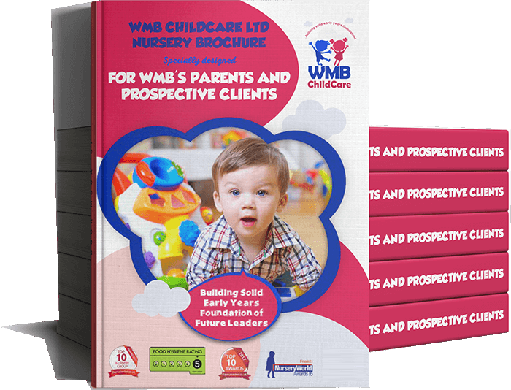 At WMB Childcare Ltd, we are convinced that at the root of every outstanding destiny is a strong and well laid early years foundation. When the early years foundation of a child is defective, a child’s destiny may be out of course and restorative work becomes more laborious and arduous. 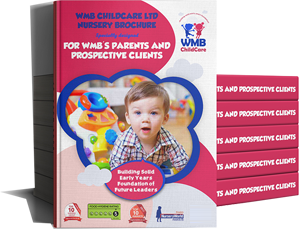 As a nursery that has been mandated to help the coming generation and their parents get this right, our principal task is to ‘Lay the Early Years Foundation of Future Leaders’. 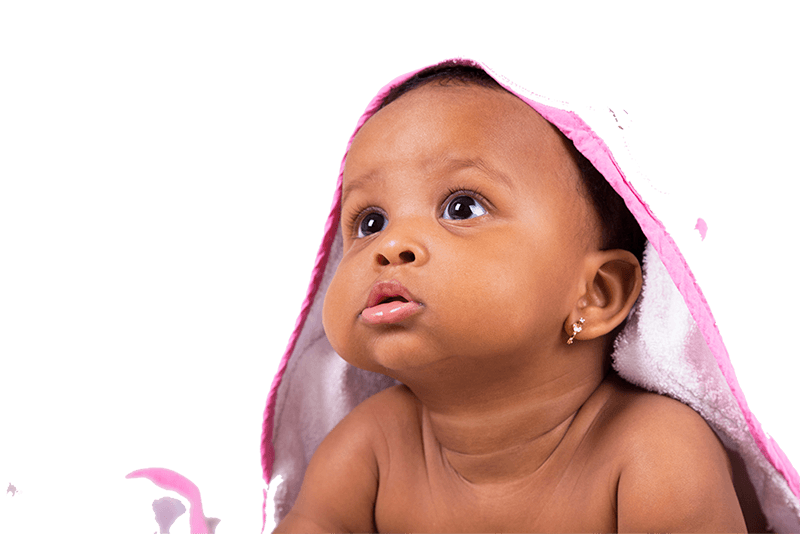 We aim to ‘skilfully and wisely craft a solid early years foundation for your child by providing them with a caring, nurturing, stimulating and example-led environment thereby enhancing their moral, physical, social and spiritual values, making them exemplary leaders of tomorrow’. 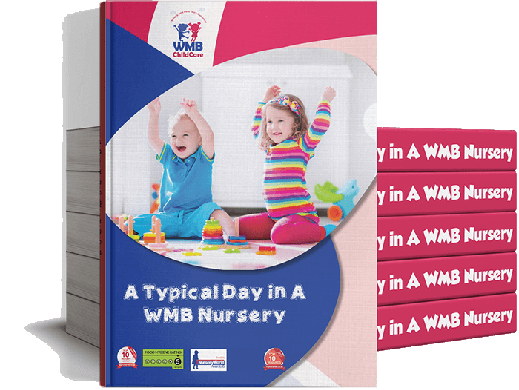 All day nurseries within WMB Childcare Ltd enjoy a reputation that is second to none. 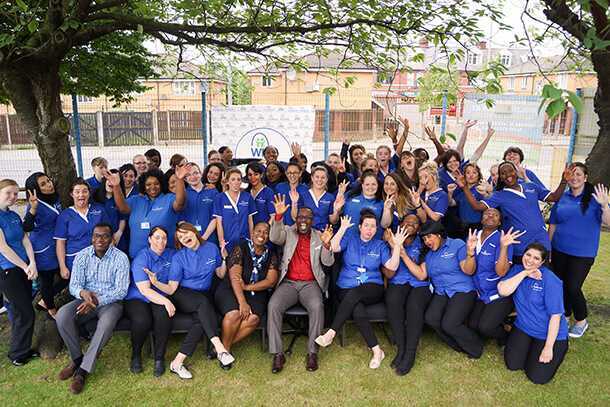 With over 30 years combined experience within our management team, our parents trust that their children are in safe and capable hands.